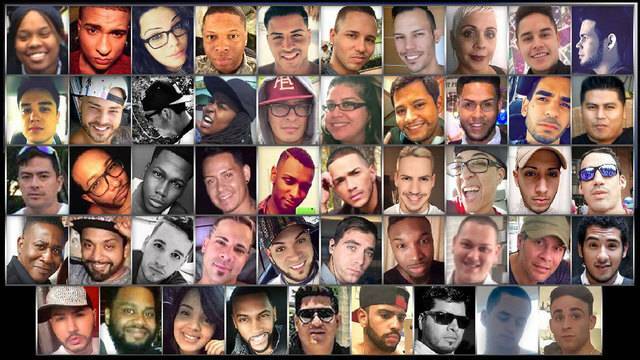 Today, June 12, in 2016, a terrorist killed 49 people and wounded 53 others in an attack inside Pulse, a gay nightclub in Orlando, Florida. Orlando Police Department officers shot and killed the gunman after a 3-hour standoff. Pulse was hosting a "Latin Night" and thus most of the victims were Latinos. It is the deadliest incident of violence against LGBT people in U.S. history, and the deadliest terrorist attack in the U.S. since the September 11 attacks in 2001. At the time, it was the deadliest mass shooting by a single shooter in the U.S., being surpassed the following year by the Las Vegas shooting. According to the Orlando Weekly, since June 12, 2016, there have been 51 mass shootings in Florida alone with a total of 118 deaths, including the 17 students and teachers that died at Marjory Stoneman Douglas High School in Parkland this past Valentine's Day.